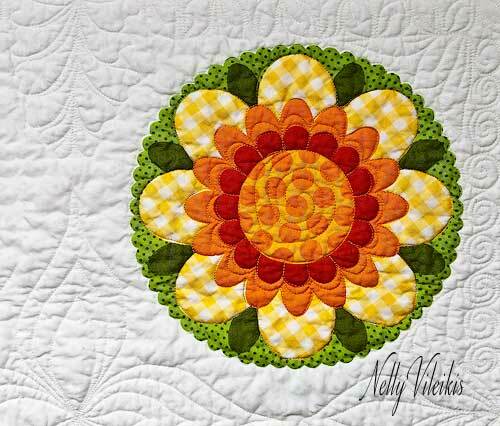 This one hour lecture is the perfect preamble to your first machine quilting class. 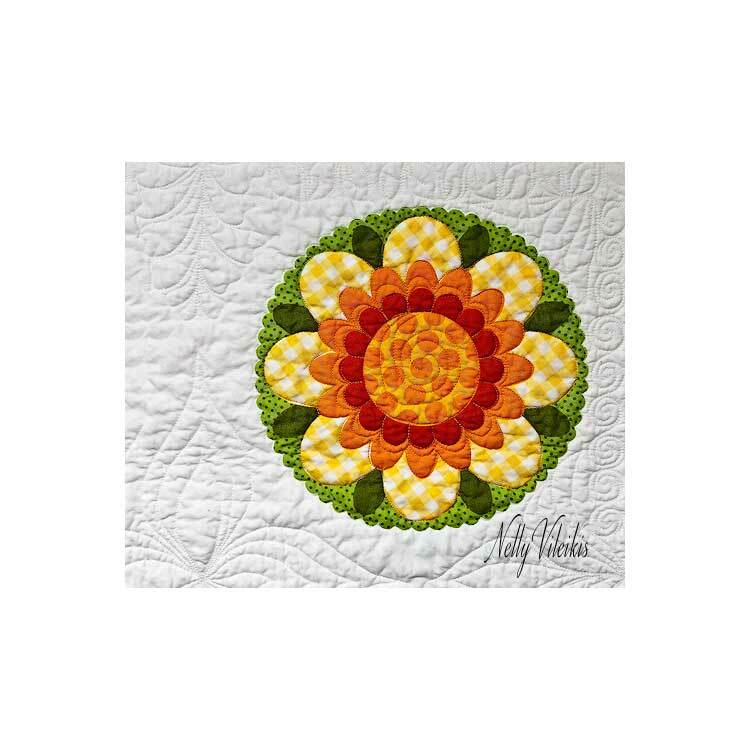 Explore the basics of machine quilting including battings, needles, threads, machine feet and tools that pave the way to easy, successful machine quilting. This is what you need before you get to your machine, helping you understand the elements for confidence building about your machine quilting journey.